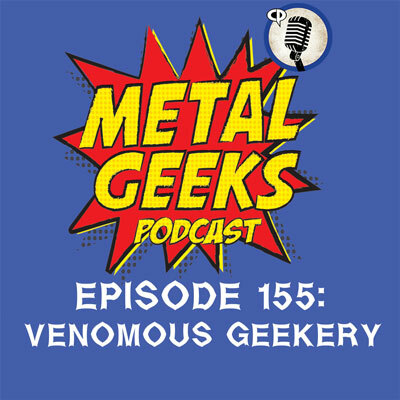 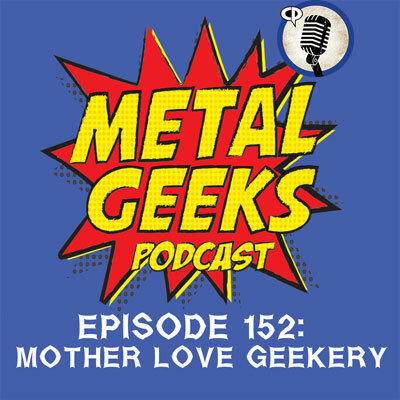 The Metal Geeks crew are joined by the voice from the other room, aka Kim, aka Cary the Metal Geek’s better half as they discuss the Venom movie, Bad Times at the El Royale, Heavy Trip, Assassins Creed Odyssey, Venomous Maximus, and much more geekery! 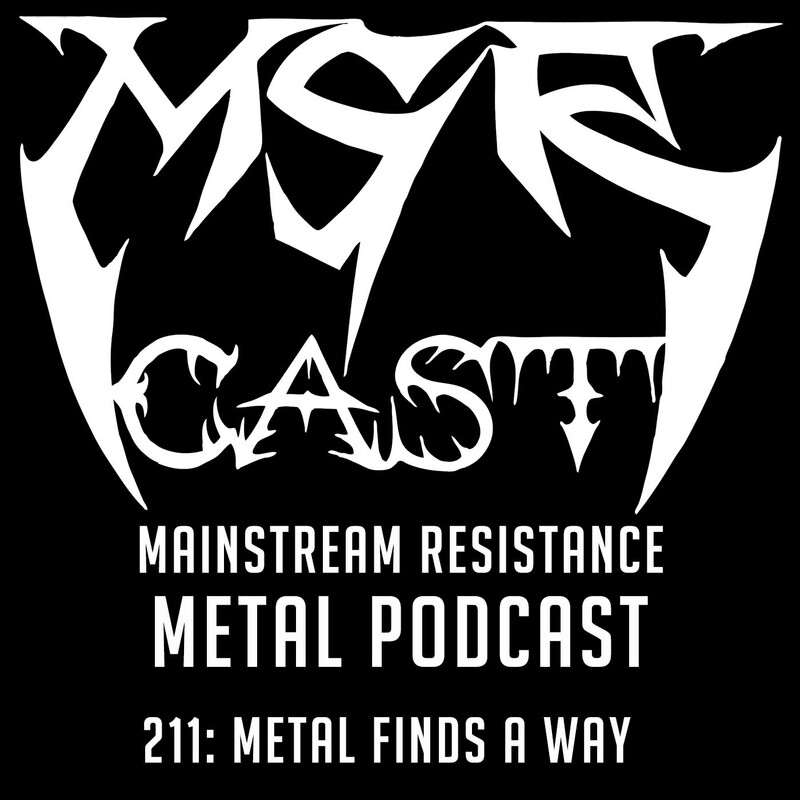 It seems Metal…uhhh…always finds a way! 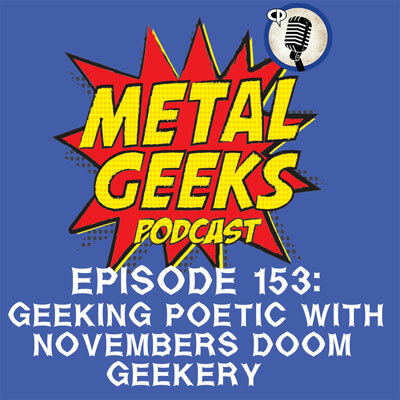 Join your hosts, Cary the Metal Geek and Sean the Metal Pigeon as they dig into new releases ranging from The Skull, Omnium Gatherum, Vreid, Silvertomb, Cauldron, and much more. There are also discussions of recent concert experiences including Unleash The Archers/Striker/Helion Prime, Helloween in Chicago, and the last ever dead horse show in Houston! 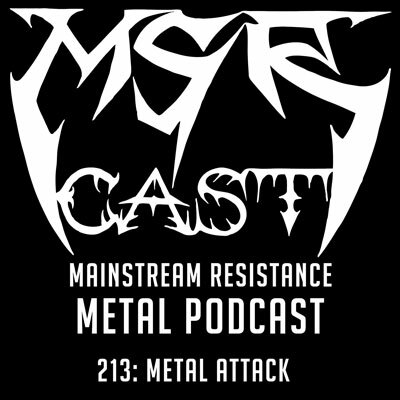 Keep it metal!